You really can’t say Youth Lagoon has ever made the same album twice. Trevor Powers’ 2011 debut The Year of Hibernation was sonically and literally a bedroom pop album that he made mostly by himself, and for its 2013 followup Wondrous Bughouse he channelled his inner Brian Wilson and Wayne Coyne, enlisted the guy who recorded Merriweather Post Pavillion, and made a whimsical psychedelic pop album. Next week he releases LP #3, Savage Hills Ballroom, and it’s yet another major departure. This time around he recorded with co-producer Ali Chant, who’s worked with Perfume Genius, Jenny Hval, PJ Harvey and more. It doesn’t necessarily sound like those artists, but they’re at least closer reference points than Animal Collective. It’s a rather unique record that doesn’t really subscribe to one particular genre, with lushly arranged piano ballads, bold art rock songs, horns, electronics, and the most frenzied percussion Youth Lagoon has used on a record to date. And on most songs Trevor’s voice is clearer than ever. It’s good stuff and you can check it out for yourself below, via NPR. 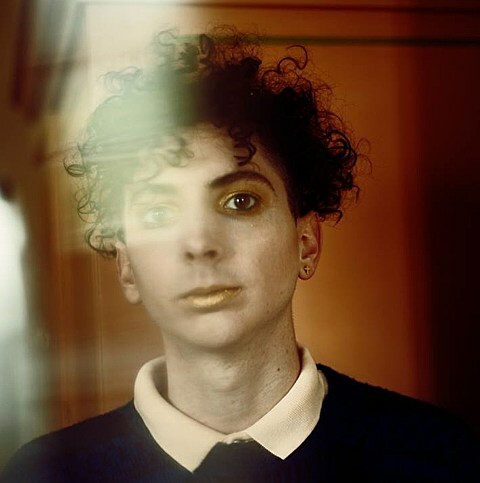 Youth Lagoon’s upcoming tour hits NYC twice: 9/21 at Rough Trade with Yvette (sold out) and 10/29 at Webster Hall with Moon King (tickets). Pre-order Savage Hills Ballroom from Fat Possum.